Online ordering menu for China Palace. Looking for a Chinese takeout spot in Hariisonburg, look no further. 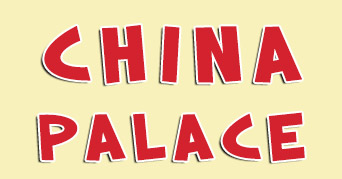 You will find all your Chinese favorites here in China Palace. General Tso's Chicken, Chicken Lo Mein, you name it. We also have health diet menu available. Find us at 243 Neff Ave Suite F, near Everlyn Byrd Ave, next to Valley Mall, and just 4 minutes drive away from James Madison University. Order online now for takeout and delivery.